We love to share food with our dogs, and since fruits and vegetables are healthy for us, we often assume they’re healthy for our pets too. This is often the case, but that certainly doesn’t mean it’s always the case. In fact, there are some fruits and vegetables that are toxic to our dogs. So if you plan on sharing some snacks with your pup, make sure you don’t feed anything you find on this list! The fact that grapes and raisins are toxic to dogs is becoming common knowledge among pet owners, and for good reason! They are toxic. While some dogs can consume grapes and/or raisins with no symptoms, it’s simply just not worth the risk. This is because consuming grapes or raisins can actually lead to irreversible kidney damage. So it’s best to make sure these are far out of reach of your pup. While some argue there are benefits to feeding our dogs garlic, the Pet Poison Helpline warns that garlic is actually considered to be even more toxic than onions. Either way, both vegetables can cause serious problems in our dogs. Symptoms of onion or garlic toxicity include lethargy, elevated heart and respiratory rates, pale gums, and even collapse. There are many types of cherries, all of which are pretty popular snack foods. It’s no wonder why – they’re delicious! While the pulp of the fruit is safe for dogs to eat, the plant and pit are moderately toxic to our dogs, and can result in respiratory failure and death. In fact, the plants and pits contain cyanide, so it’s no surprise that they are toxic. Be sure to keep your dog away from cherry plants, and feed only the pulp if you’re going to share with your pooch. While only a small amount of mushroom species are toxic to our dogs, it’s important to make sure you aren’t feeding the wrong ones if you ever share them with your dog. If you’re unable to identify a mushroom species quickly, it’s imperative that you take your dog to the veterinarian immediately after consumption. Mushroom toxicity is known to be fatal in dogs, resulting from seizures, tremors, and organ failure. While you might be familiar with grapes and raisins being dangerously toxic to dogs, currants might catch you by surprise. But currants carry the same level of severe toxicity that grapes and raisins do. Even if you don’t notice sudden vomiting and diarrhea after your dog consumes currants, take your dog to the veterinarian. Just like the other small fruit, currants can cause severe renal failure. This might seem surprising, considering potatoes are often found in quality dog foods. But unripe, green, and raw potatoes are toxic to our dogs. In fact, consuming any of these varieties are toxic to humans as well! 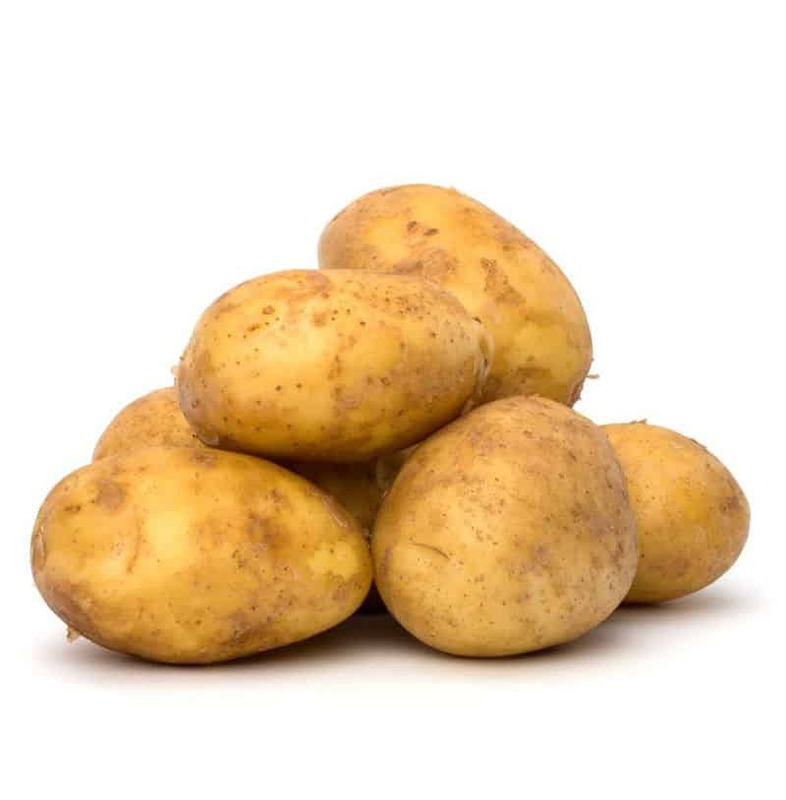 Symptoms of potato toxicity in dogs include nausea, vomiting, seizures and heart irregularities. Like cherries, the seeds, leaves and stems of apricot plants are toxic to dogs. While they are able to consume the pulp of the fruit with no ill effects, caution should be taken if your dog has access to any other parts of the plant. These plants also contain cyanide, and can result in respiratory failure and death. Although this vegetable can make a delicious pie for humans, it should never be given to our canine friends. The leaves and stems of rhubarb depletes the calcium levels in our dogs’ bodies. This can result in renal failure as well as other medical problems. Another fruit that is generally safe for dogs, apples should be fed with care. Apple seeds contain cyanide, and are very toxic to our dogs. While dogs typically have to eat quite a bit of apple seeds in order to suffer the effects, it’s not unheard of. Many dogs will eat just about anything! So if you notice your pup has gotten into your produce basket, make sure he hasn’t consumed too many apples. If you feed them as a snack, better to be safe than sorry and avoid feeding the core. 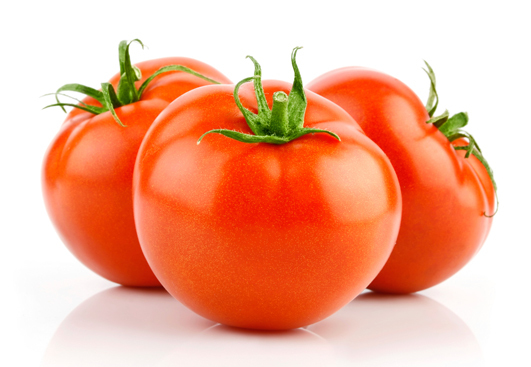 While the actual red tomato can be beneficial to our dogs, the plant itself is quite toxic. The stems and leaves of the tomato plant, as well as the unripened fruit, can cause gastrointestinal upset in our dogs. While your pooch will need to consume quite a bit of the plant to be dangerous affected, it’s best to make sure your pup can’t get into your garden and eat these plants. Now that you all know, lets be careful with what we share with our dog!!! Educare il tuo cucciolo a non sporcare in solo 4 fasi!